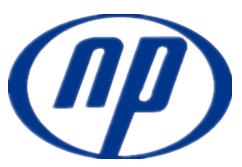 Naipu® NP-ZG series Coal Mining Slurry pumps are cantilevered,horizontal,centrifugal slurry pumps. 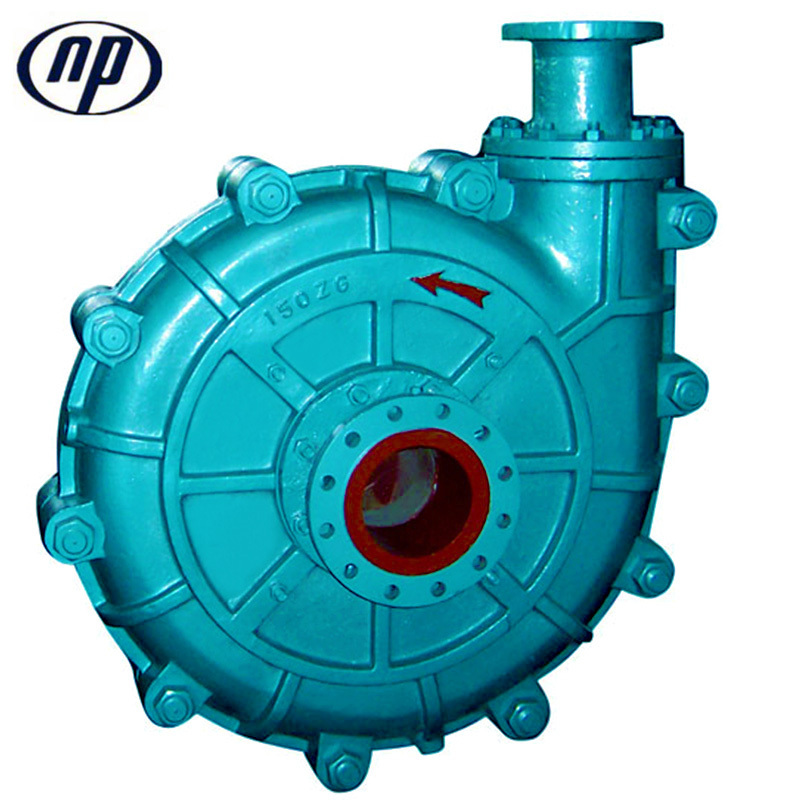 They are used international advanced solid-liquid two-phase flow theory and were designed using the Minimum-Wear Principle. 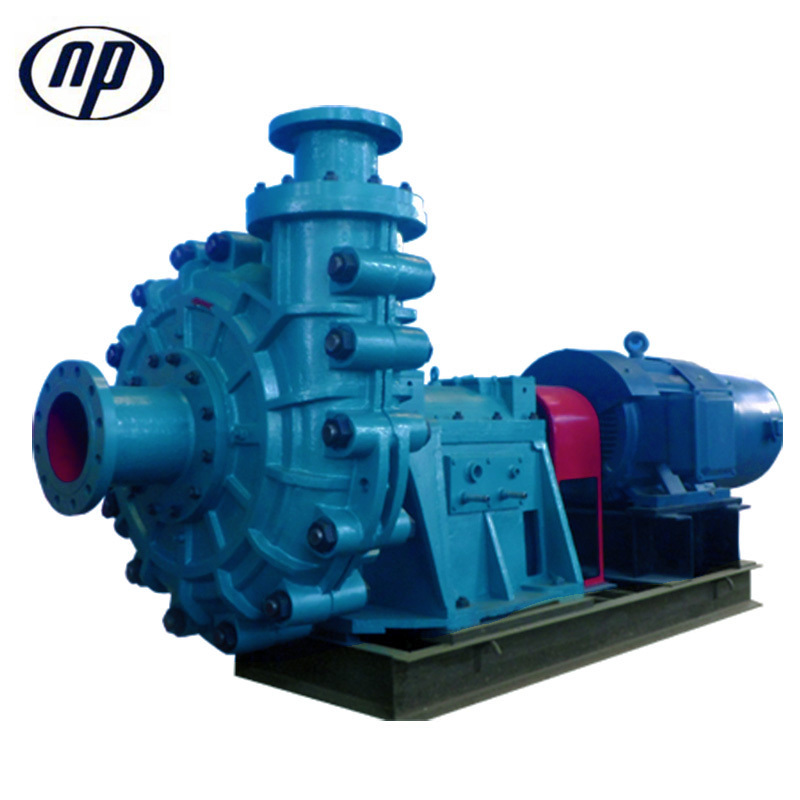 The flow parts of this pumps are suitable for the flow of state media for it's set shape, which reduces hydraulic loss of eddy and impact, both in pump and along the pipeline; so reduced friction of flow parts, lower noise and vibration of the pump translates into improved hydraulic efficiency. 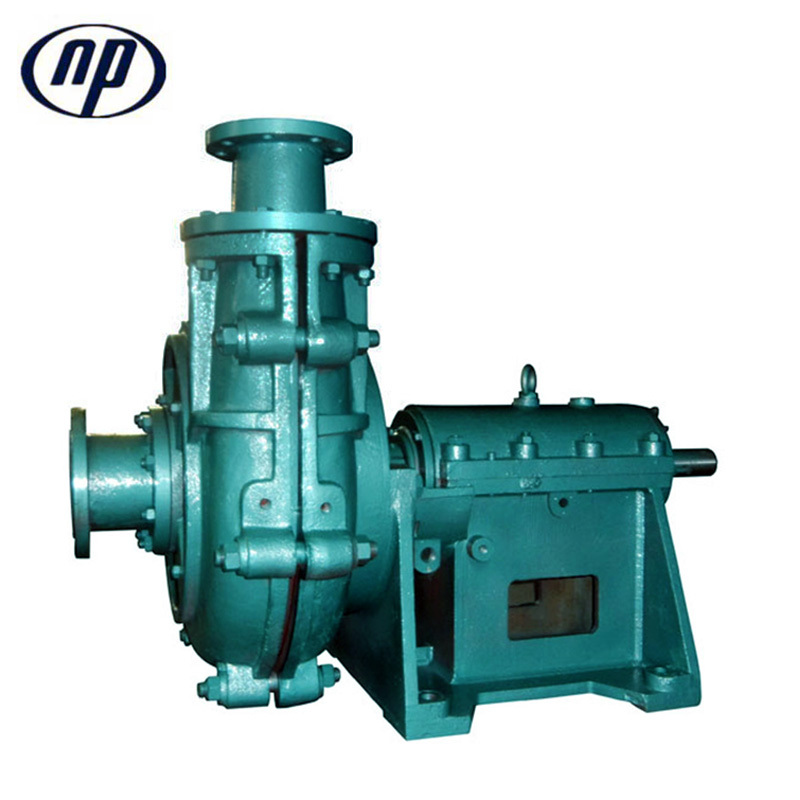 ZG series Coal Mining Slurry pumps product is a type of wearable and energy-efficient slurry pump, which uses the international advanced design theory and minimal loss principle design, to make the flow-parts shape and slurry flowing state to together achieve an ideal state. 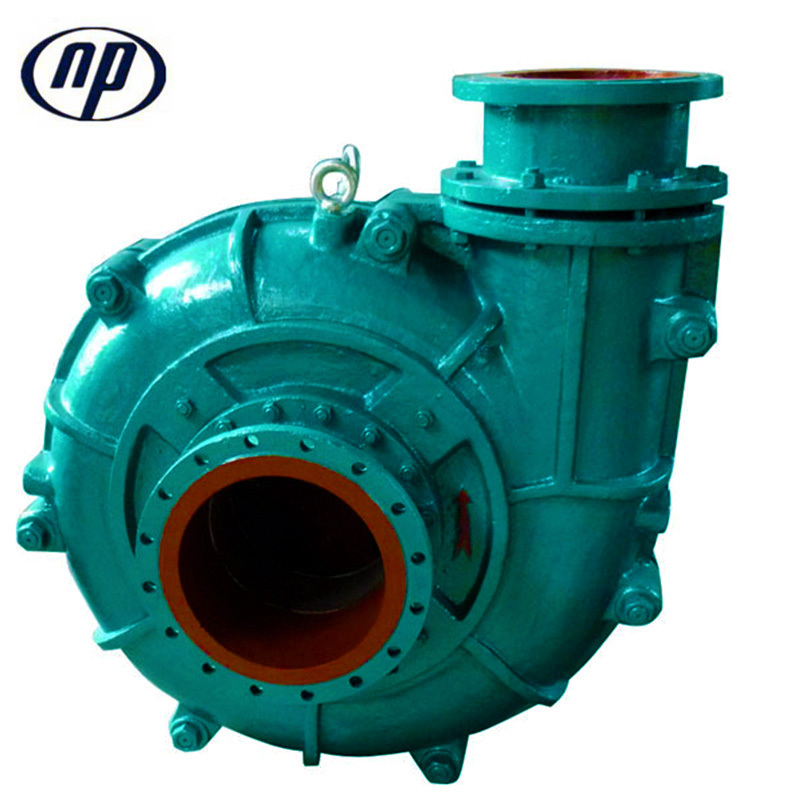 The flow-parts use high hardness alloy wear-resistant cast iron, which has high abrasion resistance, corrosion resistance and strong impact resistance, improved the service life. High-performance sealed, power voltage-reduction, slurry is not easy to leaking. It has direct coupled, belt, hydraulic, variable frequency speed regulation and other driving ways, it also can be operated in series connection or parallel connection according to users requirements. Welcome to contact me for more! If you have any questions, please contactus directly. 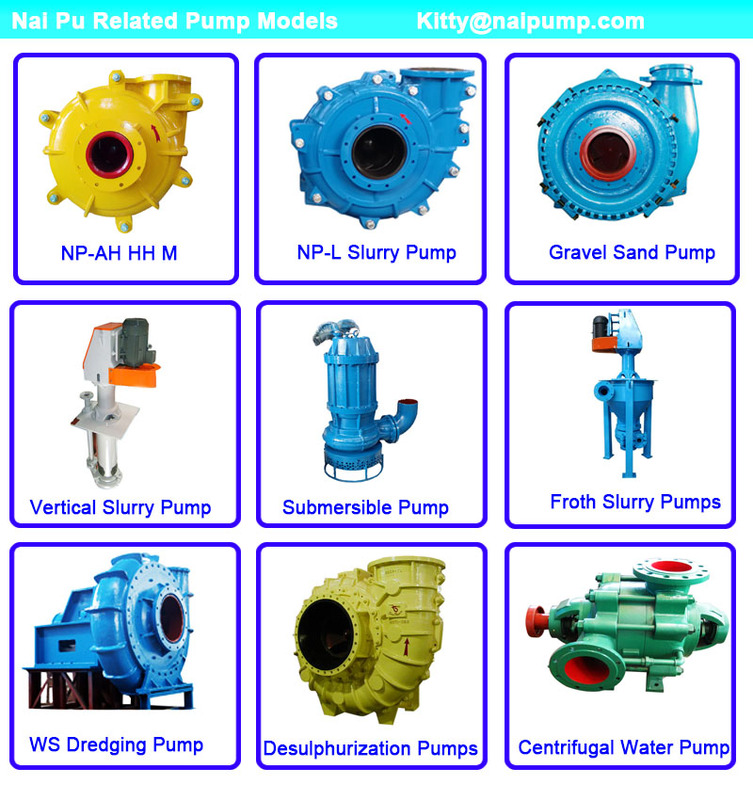 Looking for ideal Horizontal Slurry Pumps Manufacturer & supplier ? We have a wide selection at great prices to help you get creative. 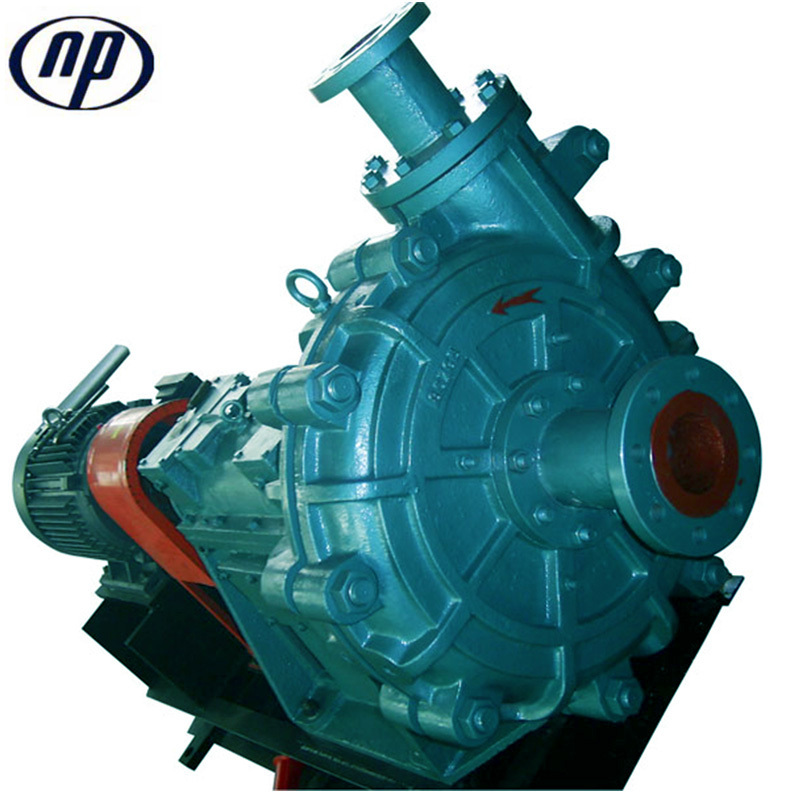 All the Coal Mining Slurry Pumps are quality guaranteed. We are China Origin Factory of Mining Slurry Pumps. If you have any question, please feel free to contact us.